CHICAGO –(ENEWSPF)–June 2, 2017. Center on Halsted in Chicago is proud to announce that legendary film director, screenwriter, and producer Lilly Wachowski is scheduled to premiere her much anticipated art exhibit “Say Our Names”. World-renowned artist Tennessee Loveless will be joining Lilly at the artists gallery opening with the launch of his exhibit “Drag Landscapes”. 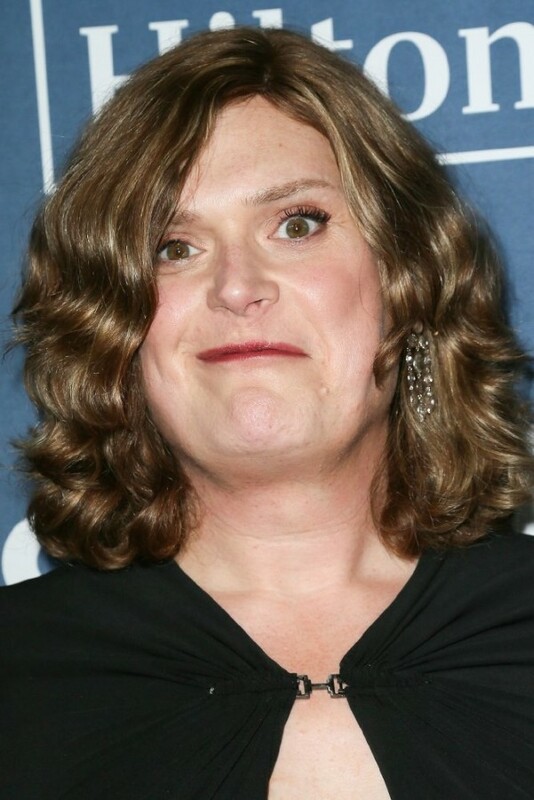 Lilly Wachowski is collectively known as The Wachowskis along with her Trans sibling Lana Wachowki. “Say Our Names” features 27 portraits of all the Trans Women murdered in 2016. The series began shortly after she came out as transgender as “An outlet of the overwhelming emotion I was feeling in the relentless waves of mortal acts of violence against Trans People over the course of the year”, she says. Tennessee Williams “Drag Landscape” series features what he calls, “pop-art painting portraitures of global drag culture”. Tennessee says, “I formulate their story through actual text, shapes, and symbols into the totality of their portrait”. Tennessee’s aim goes beyond creating a painting. It tells a story of history, hardships, benefits, social constructs, geographic relationships, and the experiences of drag. Center on Halsted is the most comprehensive community center in the Midwestern United States dedicated to building and strengthening the Lesbian, Gay, Bisexual, Transgender and Queer (LGBTQ) community. Impacting the lives of approximately 35,000 LGBTQ individuals a year, more than 1,400 community members of all ages walk through the doors every day to participate in the diverse public programs and social services. Center on Halsted offers youth and senior programming, behavior health services, HIV testing, anti-violence work, and educational programming including cooking and GED classes. For every dollar donated to Center on Halsted, nearly 75¢ are spent directly on providing these community programs and services. Additionally, thousands of individuals join us in basketball, volleyball, hockey, performance, art, and music. Center on Halsted is located in the heart of Chicago’s Lakeview Neighborhood. 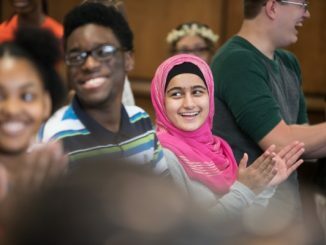 For more information, visit www.centeronhalsted.org or follow us on Facebook and Twitter.